Students of Galgotias University have always brought laurels to the institution. 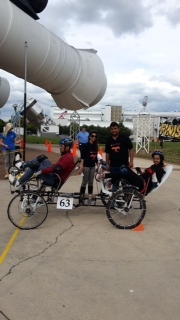 Exhibiting their Moon buggy was yet another example of Galgotias students raising the bar in student innovation. 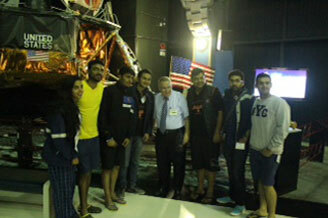 10 students participated in 'The NASA Human Exploration Rover Challenge', at Huntsville, Alabama on 16th, 17th and 18th of April'2015. 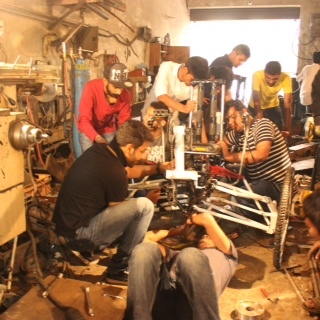 They were among the only 4 Indian teams that were selected for this prestigious competition. 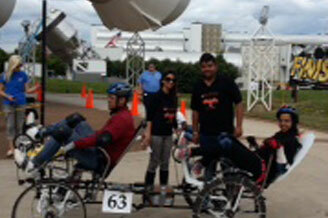 In all 114 teams participated from across the globe. 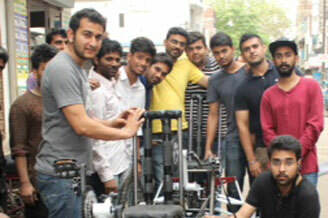 Our team got 32nd rank and the design of the buggy was appreciated by the judges and the people all around. 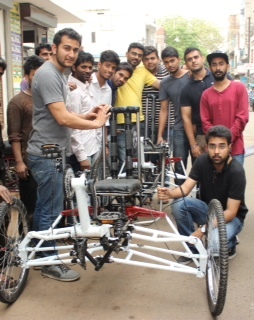 The 10 team members of Galgotias University were – Ankit Srivastava, Bilal Hasan Khan, Kumar Ankit, Vishwajeet Singh Dogra, Sneha Verma, Kartik Mathur, Avijit Langeh, Inderjeet Singh, Kuldeep Singh and Aaqil Pathan. Mrs.Vinnie Khanna Mathur was appointed as Faculty Advisor of the team. Dr.P.K.S.Nain helped the entire team with the technicalities.